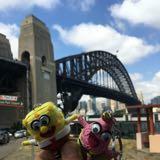 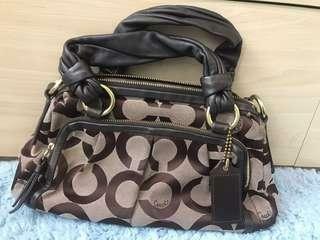 @blairho0603 is on Carousell - Follow to stay updated! 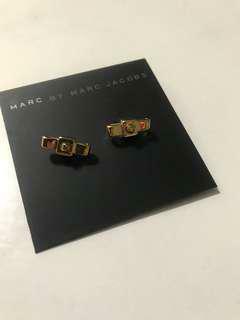 price dropped!! 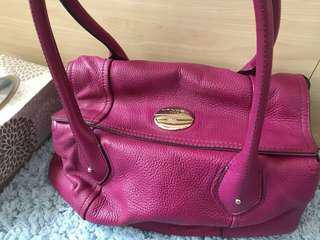 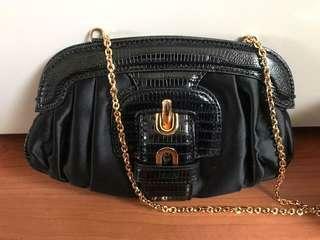 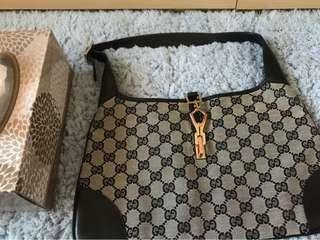 !Authentic Gucci shoulder leather bag, slightly scratched on it, but overall in good condition, more pics available if request, if you have any questions please contact me, no time wasters please. 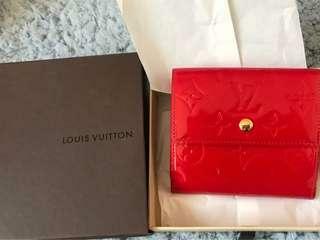 authentic LV wallet , more pics available if request, feel free to contact if you have any questions, do not accept paypal, no time wasters please.Also selling others luxury brands, plz contact if interested. 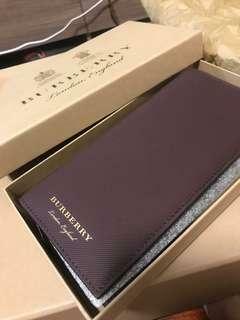 Authentic brand new Burberry wallet with gift box, can show delivery note to prove, More pics available if request, feel free to contact if you have any questions, no time wasters please. 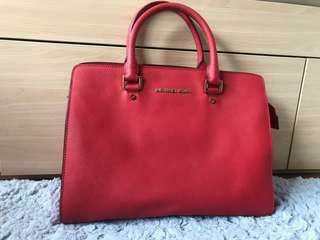 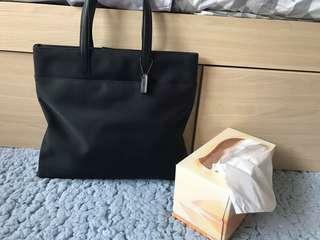 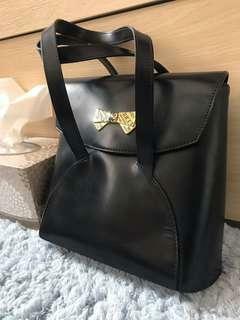 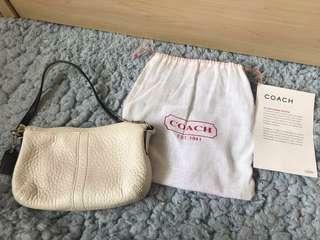 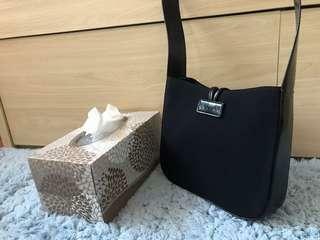 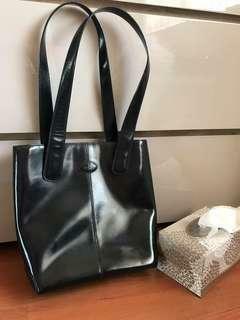 authentic Coach shoulder bag , nearly new, perfect for go to work, more pics available if request, feel free to contact if you have any questions, no time wasters please. 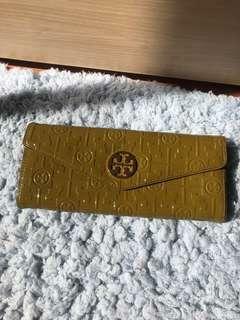 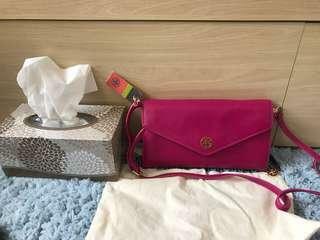 authentic Tory Burch wallet , overall very good condition, more pics available if request, feel free to contact if you have any questions, no time wasters please.Also selling others luxury brands, plz contact if interested. 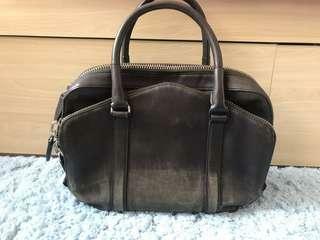 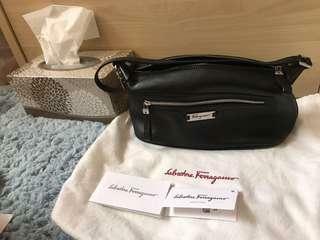 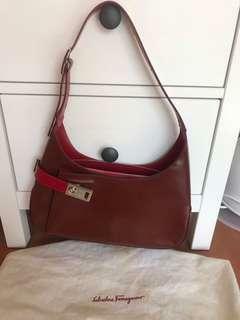 authentic Ferragamo shoulder bag , scratches on it, dirt on dust bag, and I think u can clean it by yourself, more pics available if request, feel free to contact if you have any questions, no time wasters please.Also selling others luxury brands, plz contact if interested. 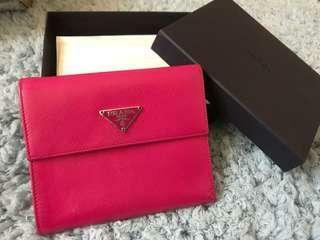 authentic Prada wallet , more pics available if request, feel free to contact if you have any questions, no time wasters please. 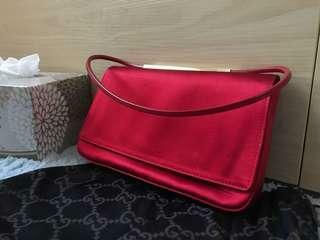 authentic Gucci shoulder bag , more pics available if request, feel free to contact if you have any questions, no time wasters please.